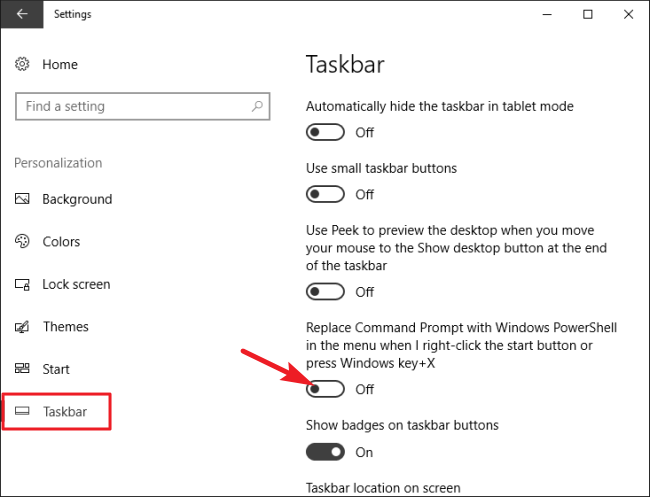 When you install the Windows 10 Creators Update, you may notice Command Prompt missing from the Power Users menu. Here’s how to get it back. The Creators Update brings lots of changes, including replacing Command Prompt with PowerShell on the Power Users menu when you press Windows+X or right-click the Start menu. 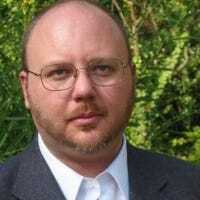 While PowerShell is great, we get that many people prefer sticking with Command Prompt—especially if you only use it occasionally and it just isn’t worth learning a new tool. If you want to put Command Prompt back on the menu, Microsoft has made it super easy. 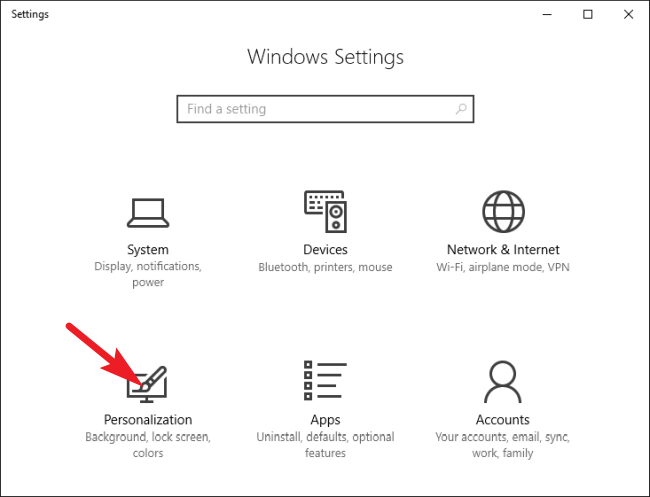 On the “Personalization” page, select the “Taskbar” tab on the left side. 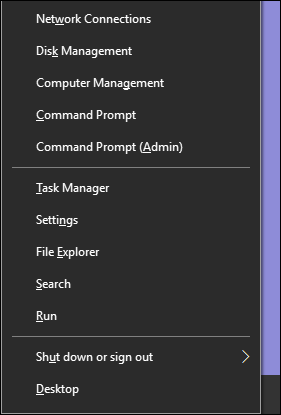 On the right, scroll down and turn off the “Replace Command Prompt with Windows PowerShell” option. Now, whenever you hit Windows+X, you’ll see the Command Prompt back in its rightful place. Fortunately, Windows made it easy to choose which tool to feature on the Power Users menu. If only all changes were this easy to undo!